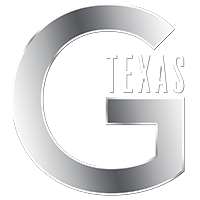 G Texas Catering is the 3rd largest catering and special events company operating in the Dallas-Fort Worth area, providing upscale catering, bar services and event design for high profile corporate events, galas, conventions, social gatherings, special occasions and for some of Dallas-Fort Worth’s top venues and meeting planners. 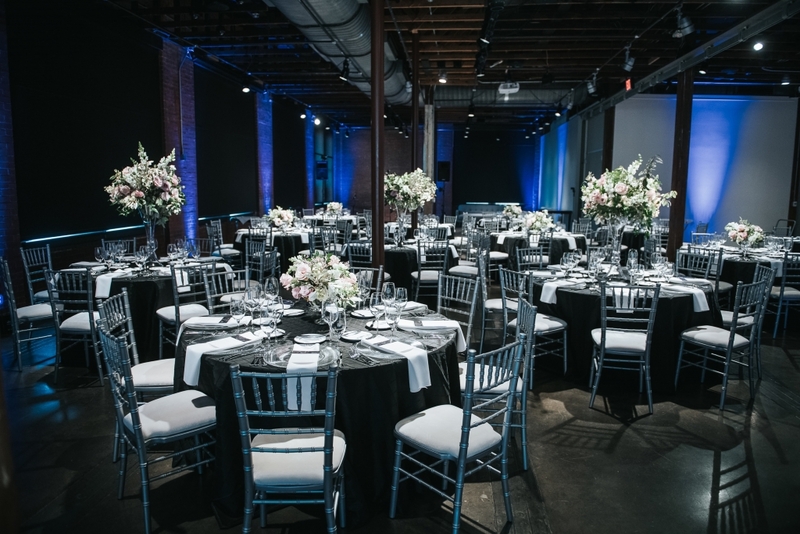 The Sixth Floor Museum is one of Dallas’s most recognizable historic landmarks, creating an exceptional experience for guests with skillful event planning and catering services. 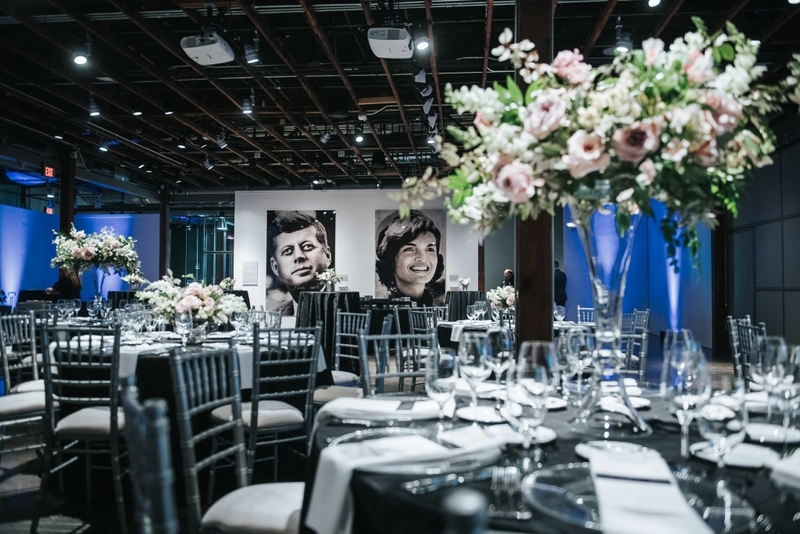 The Sixth Floor Museum is the site of one of history’s most prominent events, examining and celebrating the life of President John F. Kennedy. The museum offers guests the opportunity to experience firsthand the legacy of one our most beloved Presidents. The local history of the event venue and the memorabilia that accompanies it provides an event setting with profound historical significance and influence. Your clients and guests will come away with a unique and unparalleled experience. The prestigious nature of this venue makes it an ideal location to host corporate events, client receptions, awards banquets and meetings. This event venue offers a versatility that will allow your guests to explore one of the nation’s most renowned historic landmarks while enjoying upscale plated dinners and handcrafted cocktails. It serves as the perfect event setting, with a prime location in Dallas to integrate bar services and corporate catering into your event design. This facility offers event coordination, security and access to the Sixth-Floor exhibit in all event rental packages to provide a full-service experience. Your guests will also enjoy private access to the museum during evening events. This exclusive opportunity includes both the main exhibit and traveling exhibitions for viewing. The inclusion of the exhibit in your event rental is one of the venue’s featured highlights, transporting guests back in time to remember the life of President John F. Kennedy. As a site of commemoration, this space will leave a lasting impression, with the Sixth Floor Museum staff to guide you throughout. This added feature is guaranteed to elevate your event and maintain an enjoyable experience for both you and your guests. The Sixth Floor Museum has several different event spaces available for booking with a wide range of capacities and accommodations. The venue provides event security, in-house audiovisual equipment and adjacent parking to maintain the highest quality of service. Flexible lighting to spotlight tables, ceiling mounted projectors, and a house sound system will also equip you with the technical aspects needed to complete the vision for your event. You can choose to take advantage of one of the facility’s most spacious rooms, the Central Gallery, or the South Gallery, which provides a stunning view of the downtown Dallas skyline. After your guests have toured the museum, they can enjoy elegant food displays and plated dinners prepared at the venue’s flexible catering prep area. These combined elements will be handled by an experienced event manager to ensure that your guests are receiving the highest level of personal attention and service. With over 4,500 square feet of event space, the Seventh Floor Museum allows our event planners to customize the space to your needs. With exposed brick walls, 14-foot ceilings and expansive windows, your corporate or private event will feature elements that can be tailored to your vision. Your guests will also enjoy the beautiful features of this space, as well as the unique history. Inside the building’s original freight elevator shaft is a beautiful built-in bar to accommodate your bar service needs. Our bar staff is equipped to readily serve guests with handcrafted cocktails and other beverages of their choosing. With a central location in downtown Dallas near the historic West End district, this venue is easily accessible. The South Gallery event space provides an exclusive view of the iconic Reunion Tower and the historic Dealey Plaza. Both the South Gallery and Central Gallery are adjacent to one another, with a sliding wall in place to maintain the privacy and comfort of your guests. The Sixth Floor Museum presents an exceptional opportunity to learn more about one of the most iconic events in American History. This event space will not only provide the perfect setting but can deliver customized catering and event services to accommodate your next corporate function.